If you’re joining us this year, then don’t miss out on our ‘Formal Welcome’ where you’ll have the chance to meet lots of other students. 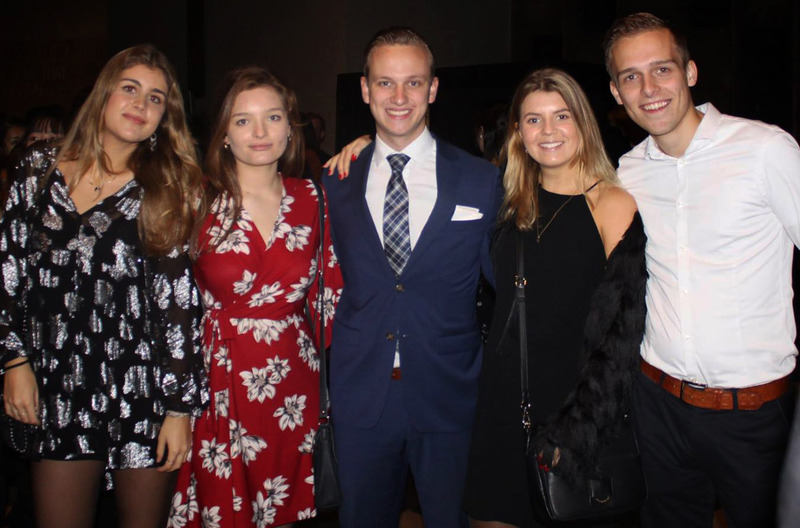 Each year, our International Office hosts a very special event for international students that are joining us called a ‘Formal Welcome’. The event is free to attend and hosted in the Cathedral. It gives international students a chance to meet each other and make new friends as they begin their time at university. The event encourages students to learn more about one another’s culture, as students attend wearing their national dress, and it’s also great fun! If you’re interested in attending, this year’s event will take place on Thursday 25th October. It’s free to attend, but students must register online in advance. ← What to expect at our Welcome Festival and how to make it amazing!